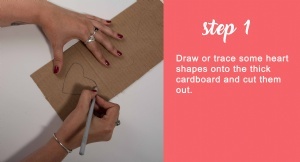 Draw or trace some heart shapes onto the thick cardboard and cut them out. 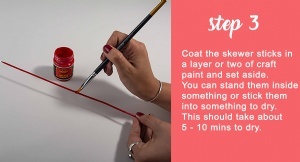 If you are using polystyrene shapes as well, give them a coat of craft paint at this stage as well. it will ensure that no white gaps show through the twine wrapping. Coat the skewer sticks in a layer or two of craft paint and set aside. You can stand them inside something or stick them into something to dry. This should take about 5 - 10 mins to dry. 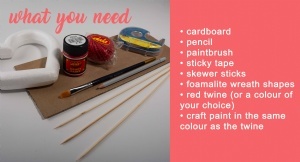 Cut a small length of sticky tape and secure one end of the twine to the back of the cardboard. 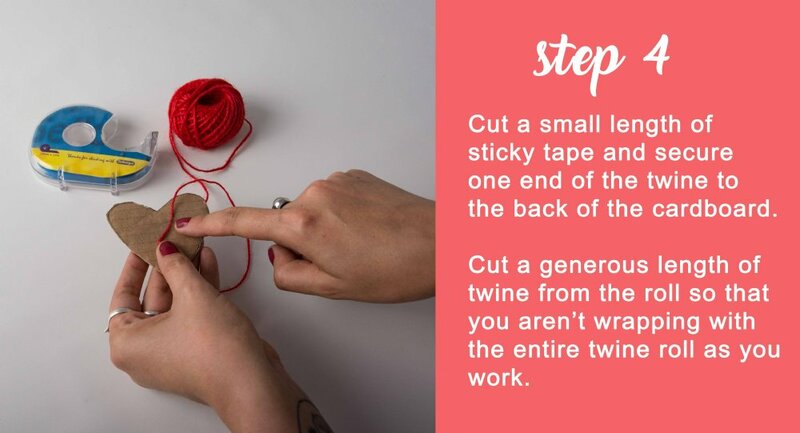 Then cut a generous length of twine from the roll so that you arent wrapping with the entire twine roll as you work. 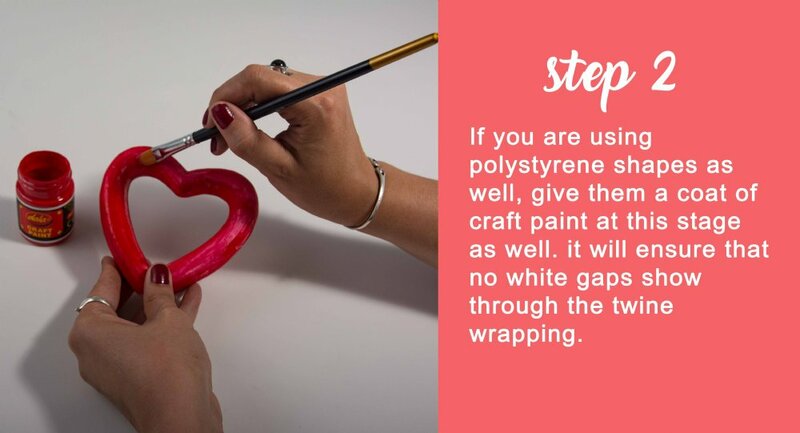 For the polystyrene shapes, if it is a wreath you can secure the twine by tyeing a knot around the width. 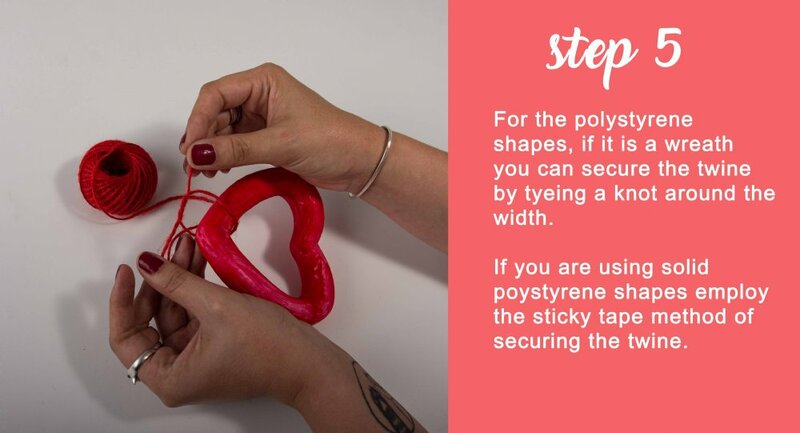 If you are using solid poystyrene shapes employ the sticky tape method of securing the twine. 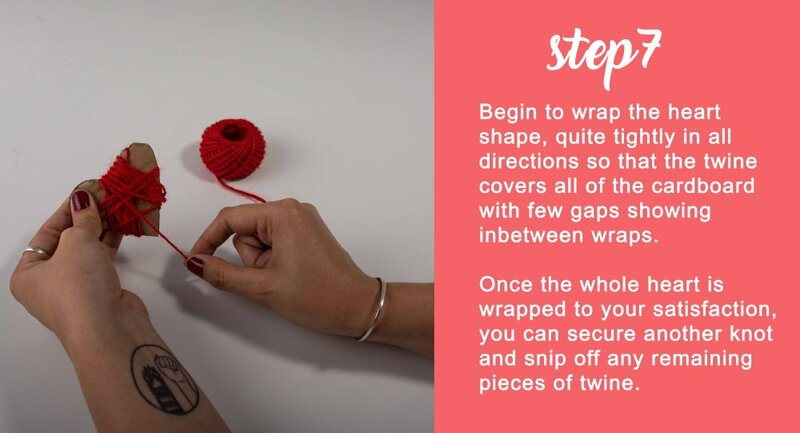 Begin to wrap the heart wreath shape, quite tightly so that the rows sit nice and tightly together with few gaps showing inbetween wraps. 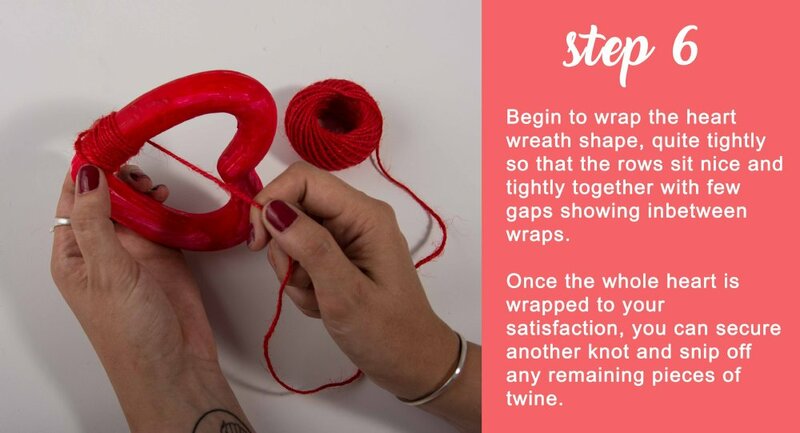 Once the whole heart is wrapped to your satisfaction, you can secure another knot and snip off any remaining pieces of twine. Begin to wrap the heart shape, quite tightly in all directions so that the twine covers all of the cardboard with few gaps showing inbetween wraps. 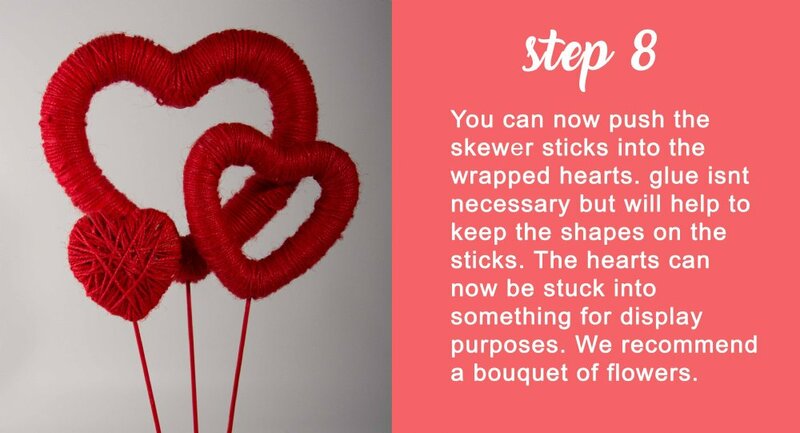 You can now push the skewer sticks into the wrapped hearts. glue isnt necessary but will help to keep the shapes on the sticks. The hearts can now be stuck into something for display purposes. 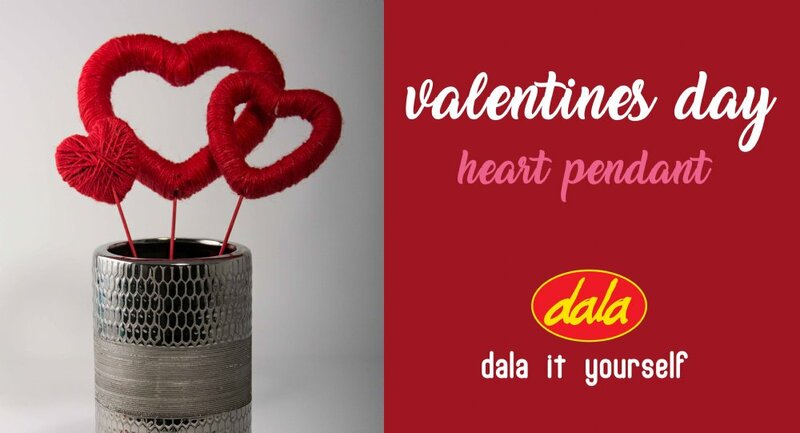 We recommend a bouquet of flowers. This item has 637 views.